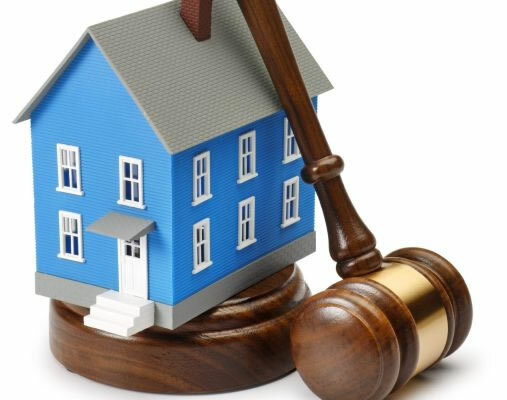 Florida Supreme Court Reopens Settled Foreclosure Case | The Law Office of Emil Fleysher, P.A. Florida Supreme Court Reopens Settled Foreclosure Case | The Law Office of Emil Fleysher, P.A. The case involves a Lake Worth resident who unsuccessfully sought an evidentiary hearing on possible punishment for the lender after the homeowner claimed the bank pursued foreclosure with a fake mortgage assignment. The bank voluntarily dismissed its case to avoid the hearing, then refiled the foreclosure and a new assignment. When the borrower argued the bank could not proceed by pretending its original assignment was gone, the judge denied a hearing, citing the practice of allowing voluntary dismissals. The case was later settled. The Supreme Court cited eight cases where parties dismissed a case and the high court retained jurisdiction. The majority stated that the remedy may dramatically affect the mortgage foreclosure crisis in this state. However, the dissent feels that the bank should not be dragged into litigating a matter that is no longer in controversy between the parties simply because this court determines that an issue needs to be decided. This is a victory for foreclosure defense attorneys and the victims of fraudulent foreclosures. Banks have been routinely dismissing foreclosures when foreclosure defense attorneys raise the issue of suspicious documents. If the court decides this issue in favor of borrowers, there will be another remedy for victims of fraudulent foreclosures.